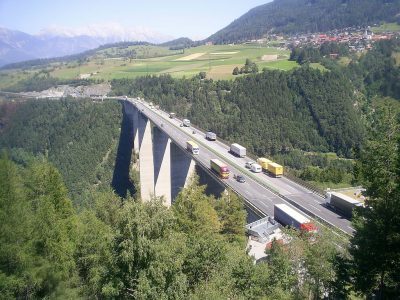 The Tyrolean government is preparing another law impeding the truck traffic through the Brenner Pass. This time it is a Saturday ban on lorries in transit. 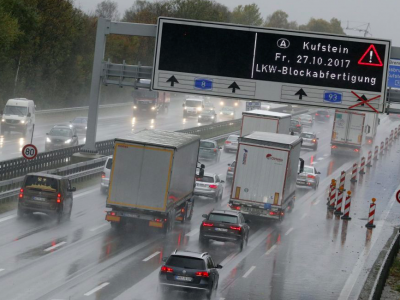 The Ministry of Transport of Tyrol approved the temporary extension of the Saturday traffic ban on the Inntal motorway (A12). It will be in force in the period between January 5 and March 9, from 7 am instead of 3 pm. The weekend traffic ban begins on all Austrian roads on Saturdays at 3 pm and ends only on Sunday at 10 pm. 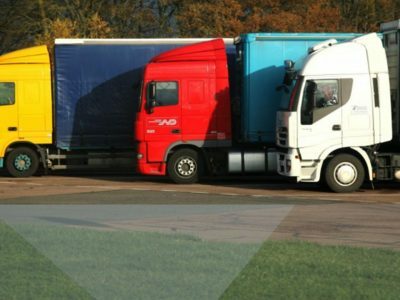 The limit includes tractors with trailers or trailer with GVW above 3.5 tonnes, lorries, articulated vehicles or self-propelled industrial machines with a GVW above 7.5 tonnes. 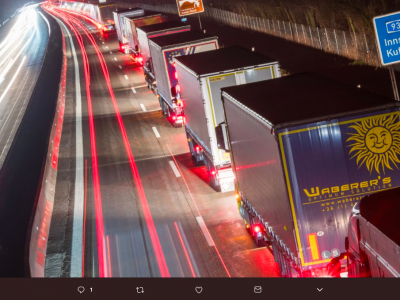 So far, the prolongation of the ban on A12 has been applied by the Tyrolean authorities only during the summer, when traffic on the roads of the region is increased due to holidays. The transport resort has decided to expand the ban on the A12 also during the ski season. As emphasized by Günther Platter, head of the Tyrol government, this solution will not affect domestic transport, as it only concerns transit.